Our natural stone water features reflect the beauty of nature. 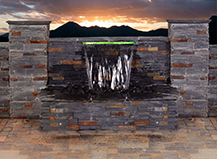 We use the highest-quality stone available to craft our water features and, because every stone is unique, yours will be truly one-of-a-kind. 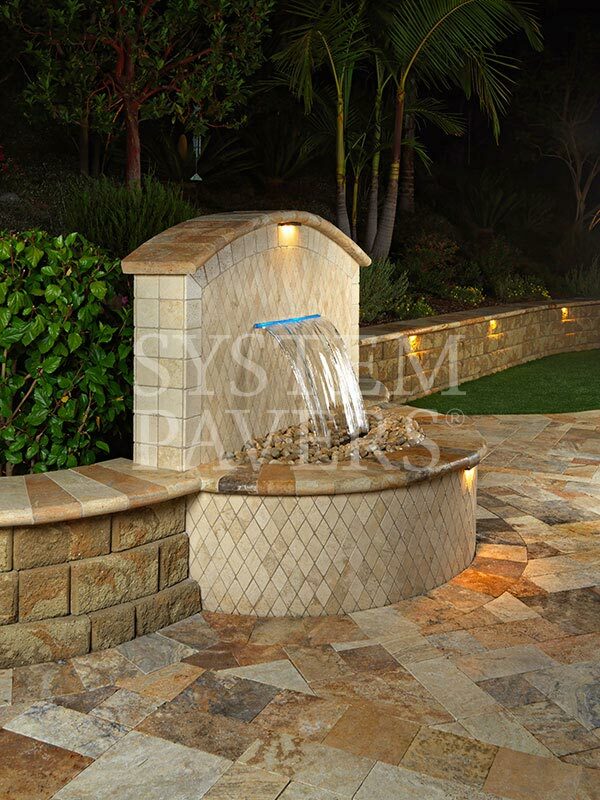 Our Capri water features offer an immaculate finish. 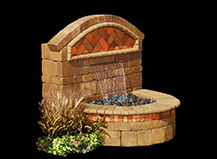 They are entirely custom-designed, and our designers will work with you to create a water fountain that complements your home and brings an additional layer of beauty to your outdoor space. 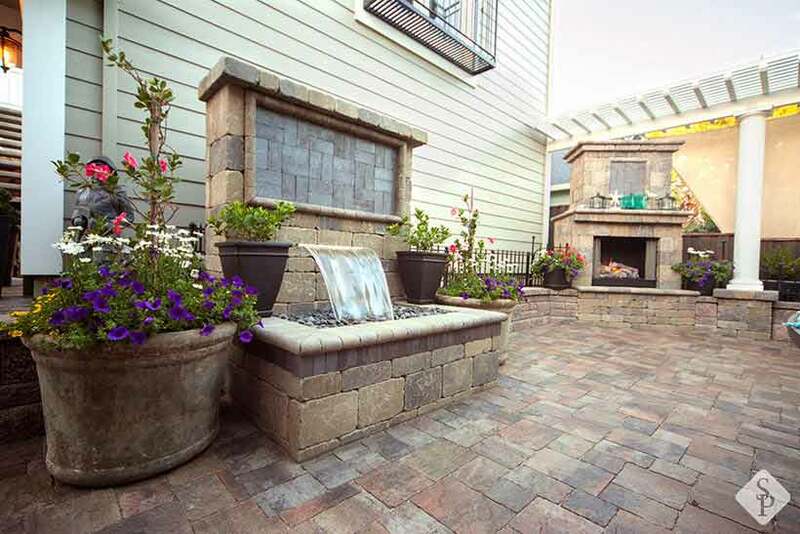 Our patio water features create a constant, tranquil flow of. 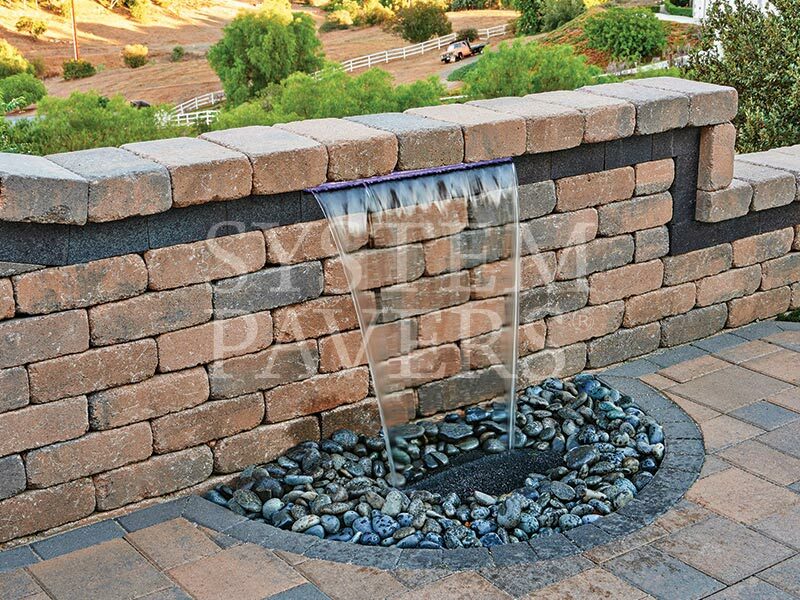 This continuous filtration method eliminates the concerns of stagnant water, such as bacteria growth. 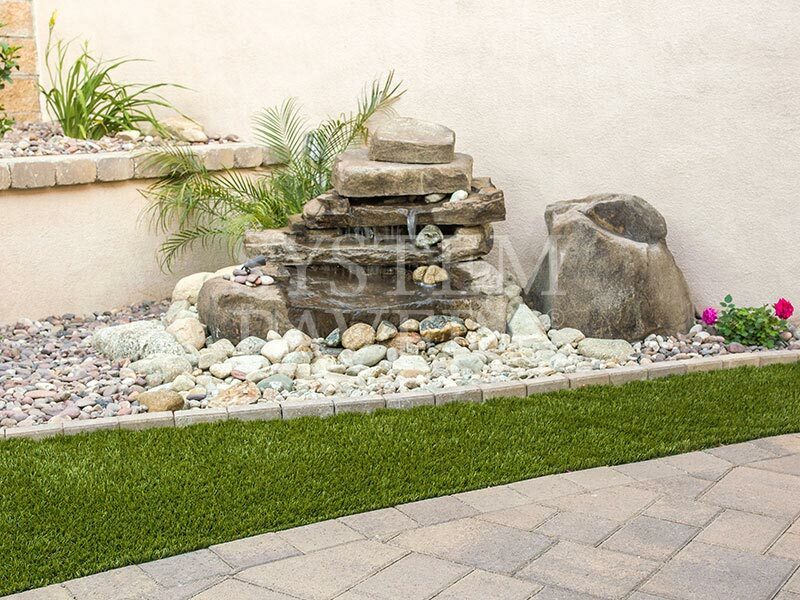 Plus, adding a water element can attract local wildlife, such as birds, that will then pollinate your plants and add more life to your garden. 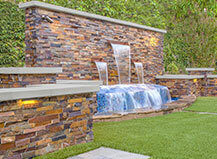 Our wall water feature installation method ensures precise craftsmanship. 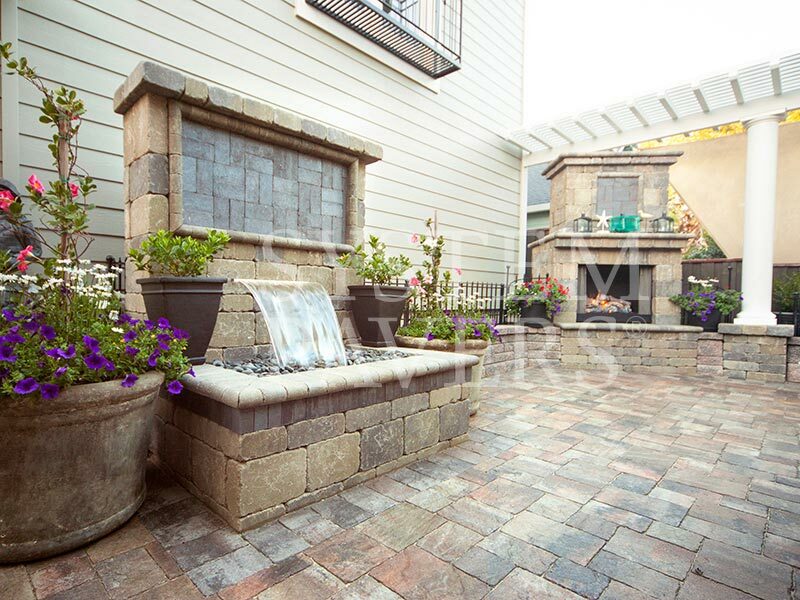 We pride ourselves on offering homeowners professionally crafted water features that will blend seamlessly with existing outdoor elements and operate like new for years to come. 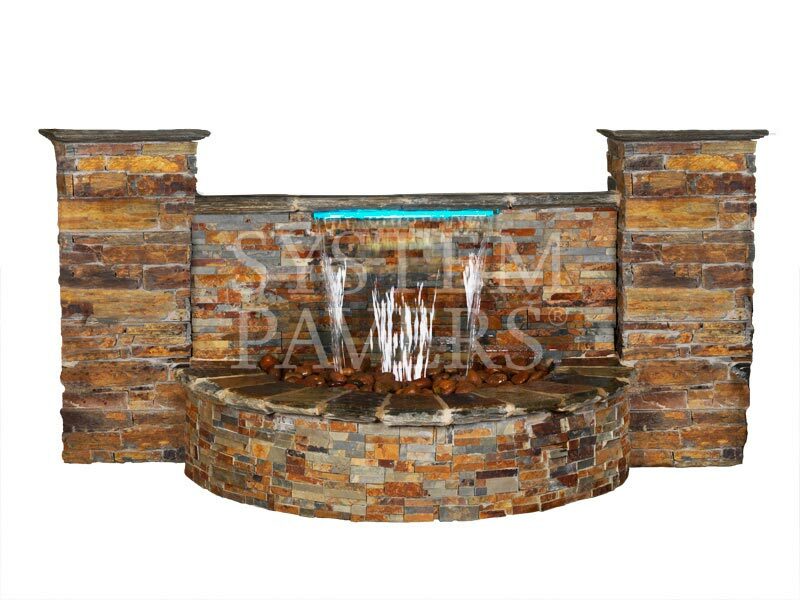 Backyard and patio water features add to the overall ambiance of your outdoor space. 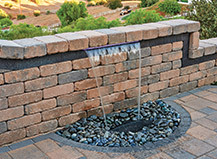 The features themselves are uniquely beautiful visual elements, while the moving water will create a subtle and relaxing sound, blocking out unwanted noise and adding to the tranquility of your outdoor space. When you turn to System Pavers for your water feature design, you’ll have access to virtually endless customization options. 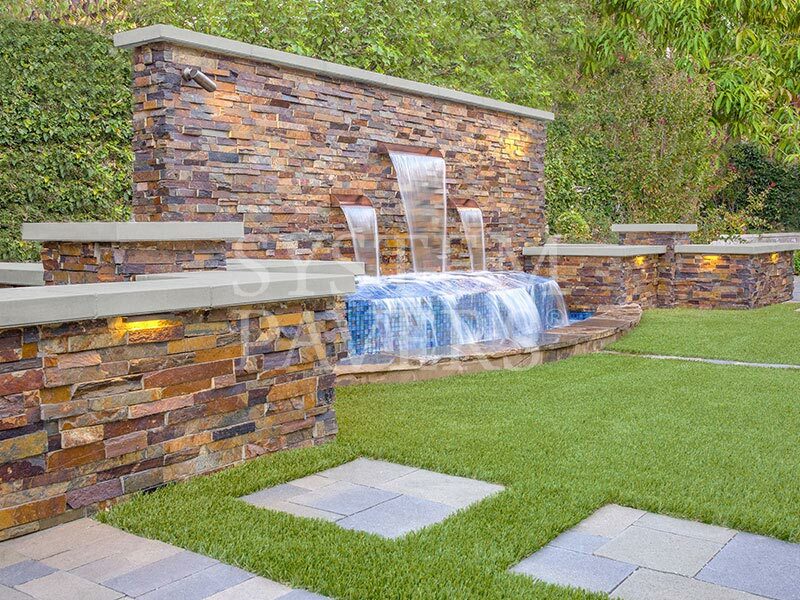 We want to help you find the best fit for your lifestyle and yard, and our designers will utilize our design tools to create a 3D rendering of your new water feature prior to installation. 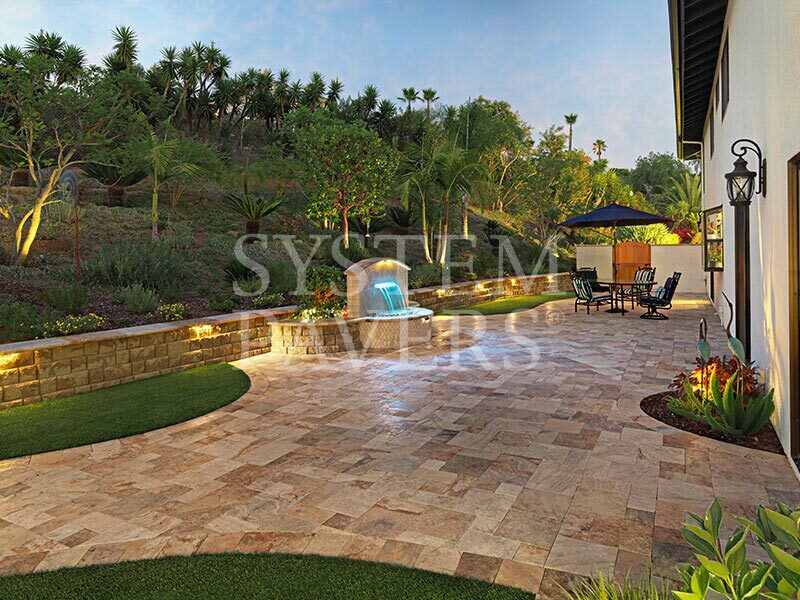 This way, you can preview the design and request adjustments to ensure you are thrilled with the final outcome. *Fire bowls, free-standing fountains, planters, garden art, etc. 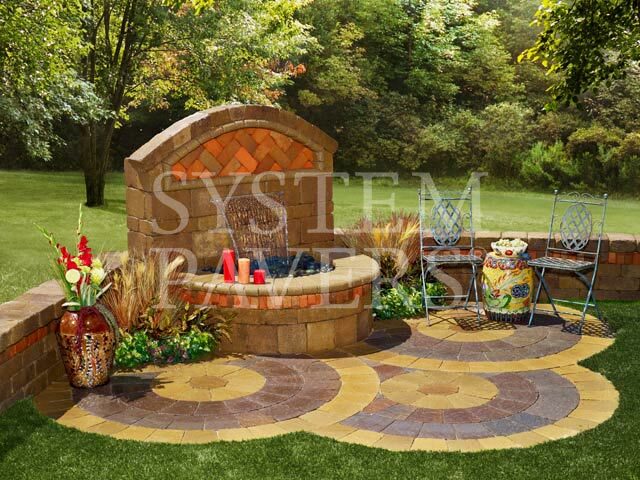 I’m interested in learning more about System Pavers goods and services. By checking the box, I understand you may use an automatic telephone system to contact me and you can use any of the telephone numbers I have provided above. 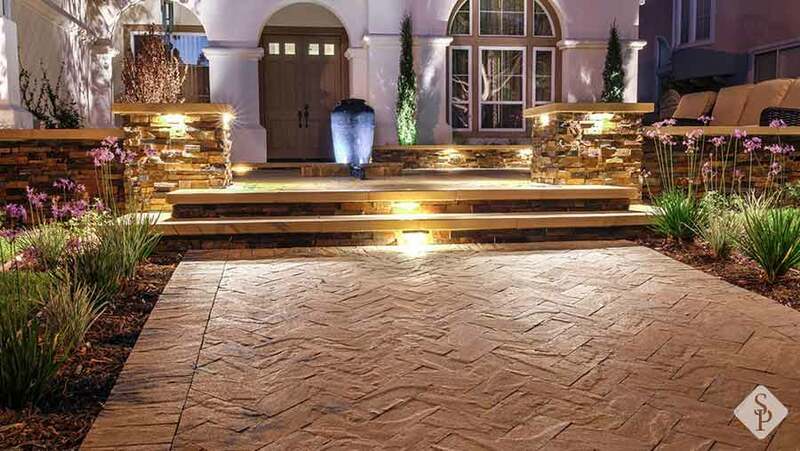 I understand my approval to receive these calls is not required for me to purchase any goods or services. 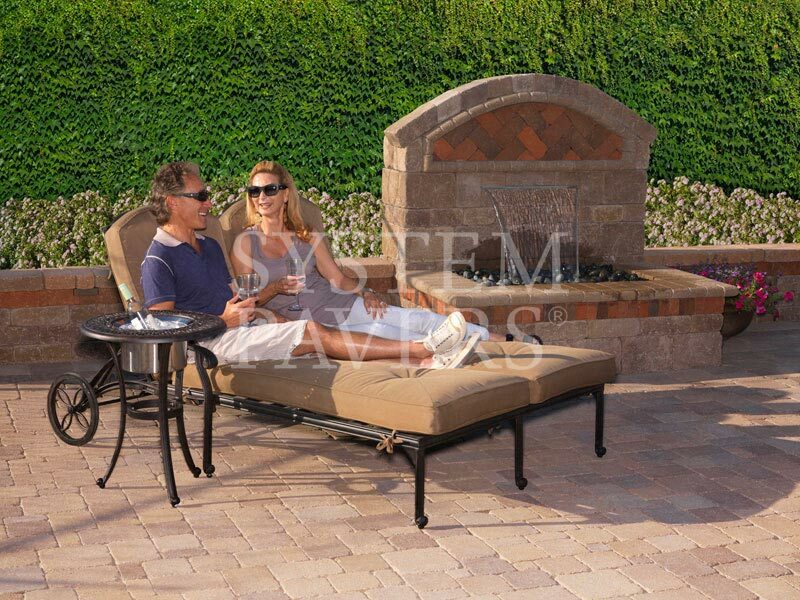 I understand I may revoke this consent by contacting the System Pavers call center at 877-728-3778. 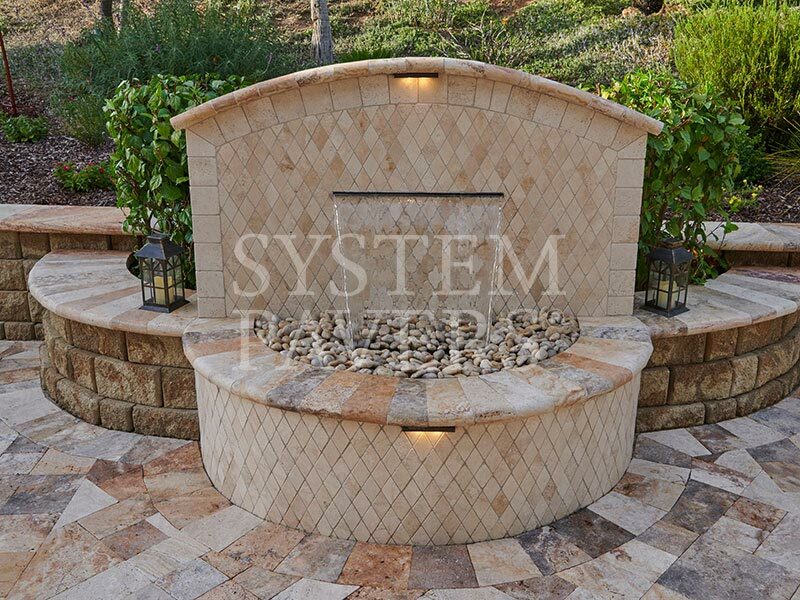 Our natural stone water features offer a totally unique look. See some of the designs we’ve created. 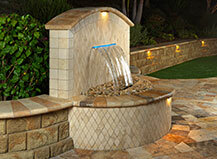 Our Capri water features are flawlessly beautiful. 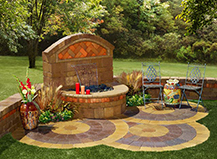 Get inspired by our completed designs. 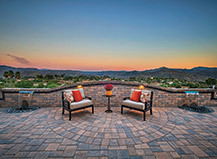 Find peace of mind knowing your project is protected. 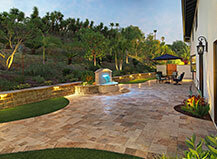 Making your dream outdoor project more affordable than ever. 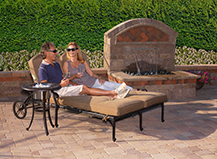 Get a glimpse of what your home will look like with a complimentary OutdoorImager® preview. 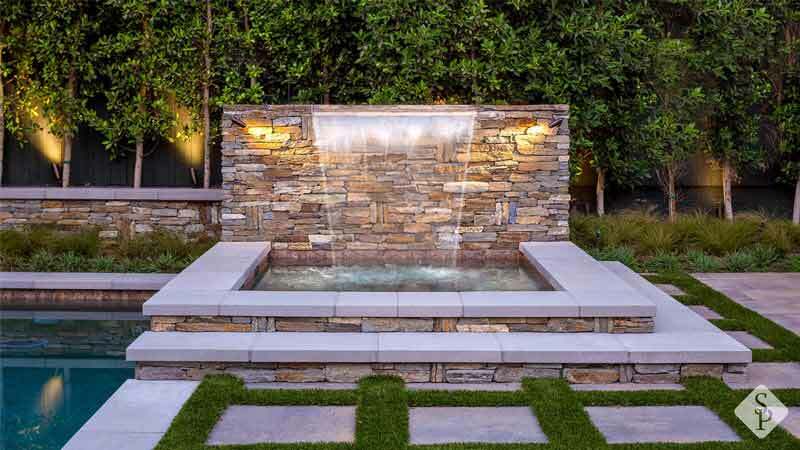 How do water features add value to an outdoor space? 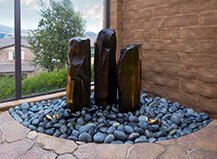 Water features add value by increasing tranquility and helping to create a relaxing environment outdoors. 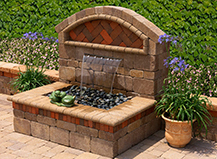 Do water features have filters? Yes. 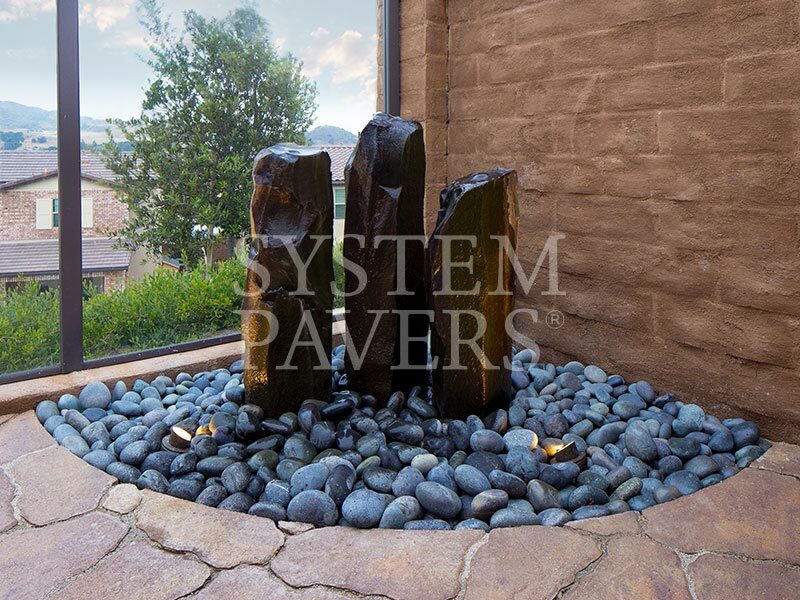 All custom System Pavers water features contain filters to keep the water looking clean and clear. 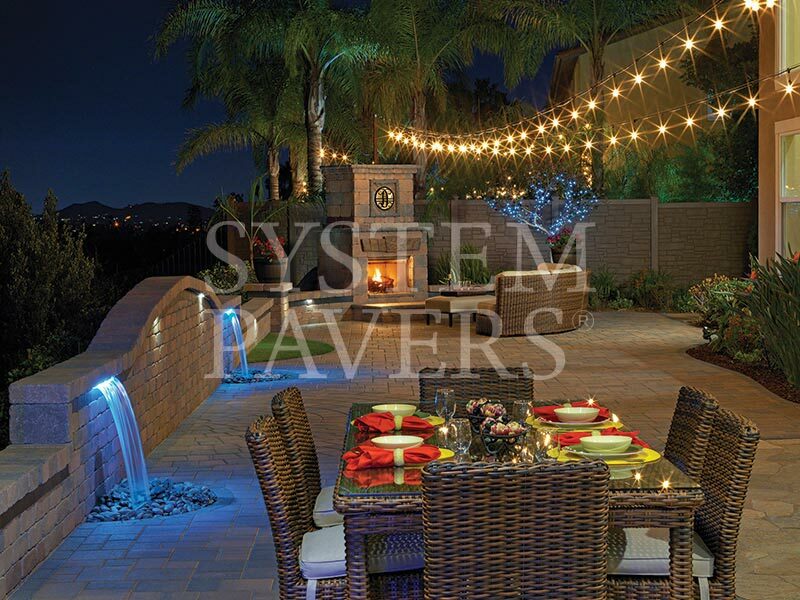 At System Pavers, we'll even provide financing built around you. 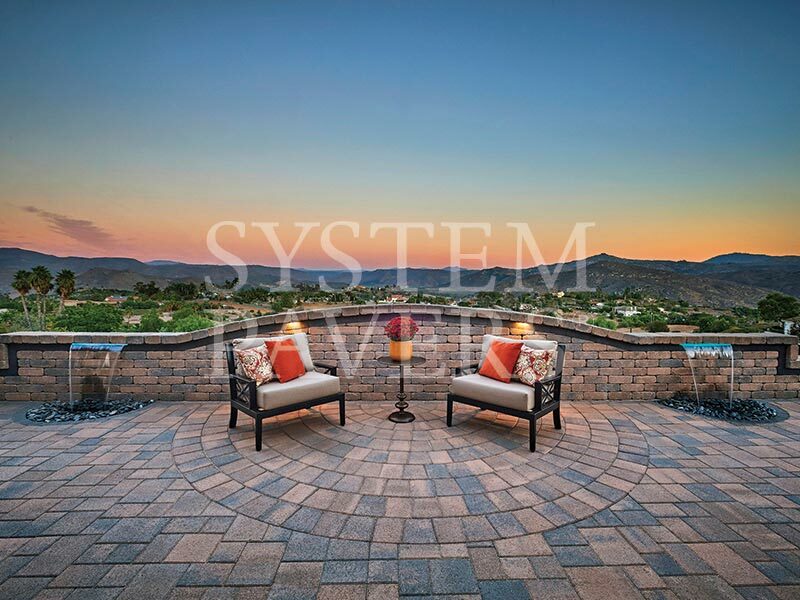 With a selection of programs from our financial partners:Synchrony and EnerBank, we can help make your ideal transformation a reality. 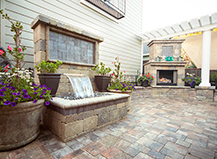 Get your free consultation today. 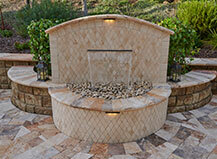 Find out how fire and water features can create mood, reduce stress and add to the ambiance of your outdoor space. 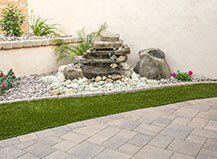 Here are a few reasons why adding water features to the backyard should be top of mind for homeowners. 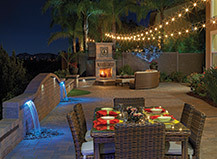 The sound of water in your outdoor living space can be soothing, relaxing, tranquil and provide a sense of zen.